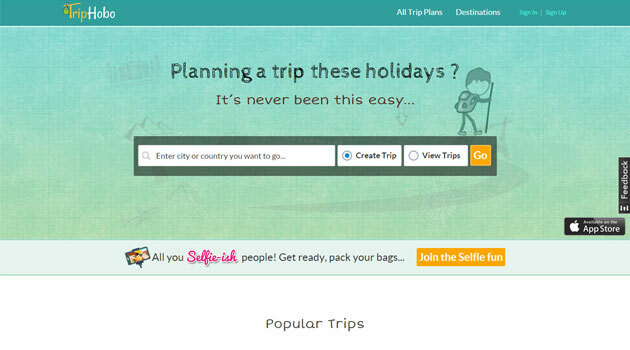 Pune-based JoGuru Inc, which owns and operates the online trip planning platform TripHobo.com, has raised $3 million in its Series B round of funding led by early-stage investor Mayfield and existing investor Kalaari Capital, the company said in a statement. The funds will be used for research & development, talent acquisition, scaling content as well as technology integration with the travel ecosystem. "TripHobo aims to be the central point of the trip planning process by allowing users to plan, optimise and eventually book customised trips by leveraging technology. The founders have built a scalable platform that has seen traction over the past year," said Nikhil Khattau, Managing Partner, MF Advisors, advisor to Mayfield India II. "Travellers are no longer satisfied with 'one size fits all' holidays and are demanding unique experiences. TripHobo is ideally placed to leverage this trend," said Sumit Jain, principal, Kalaari Capital. Prior to this round, the company had raised close to $1 million in its Series A round of funding in July 2014. TripHobo.com (earlier JoGuru.com) was founded in 2012 by the trio of Praveen Kumar (CEO), Saket Newaskar (CTO) and Karthik Ramachandra (COO)â€“all hold MBA degrees in marketing. Newaskar is an alumnus of Management Development Institute (Gurgaon) while Kumar and Ramachandra are alumni of IIM Lucknow and IIM Indore, respectively. On TripHobo, one can discover itineraries created by other users and use them for his/her planning. Users can also create their own itineraries from scratch and share it. The startup has developed a 'Theory of Constraints'-based algorithm that claims to optimise the trip route chosen by a user, depending on the distances and open and closing time of attractions. It has over 70,000 user created itineraries and curated content for close to 400 cities worldwide. Mayfield is a global, early-stage venture capital firm with over $2.6 billion under management. It has invested in more than 500 companies, of which 113 have gone public and over 150 have merged or been acquired.